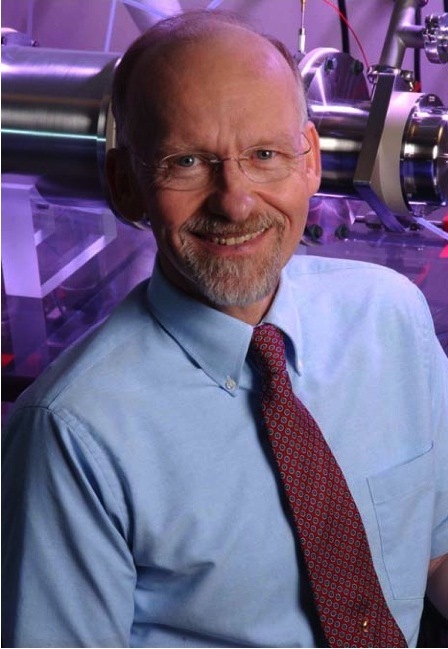 Congratulations to Dr. Richard D. Smith, Battelle Fellow and Chief Scientist, on being named Pacific Northwest National Laboratory Inventor of the Year for Fiscal Year 2008. The PNNL Inventor of the year award recognizes innovation that has resulted in the creation of intellectual property or the potential to create intellectual property. Smith has taken part in developing and applying advanced analytical methods and instrumentation, with an emphasis on high-resolution separations and mass spectrometry, to environmental, biological and biomedical research. He is recognized as a world leader in this area. Current applications include studies related to carbon sequestration, as well as the development of biomarkers for breast and brain cancer, neurological diseases, and diabetes and kidney diseases, among others. Smith currently serves as the director of the Proteomics Research Resource for Integrative Biology, funded by the National Institutes of Health's National Center for Research Resource. The Resource is located at PNNL within the Environmental Molecular Sciences Laboratory. He is an affiliate faculty member of the Department of Chemistry at the University of Idaho and has similar associations with Washington State University and the University of Utah. Smith has received 36 U.S. patents and 32 foreign patents since joining PNNL in 1976. Numerous other recognitions include seven R&D 100 Awards, the 2003 American Chemical Society Award for Analytical Chemistry and induction as a Battelle "Distinguished Inventor."